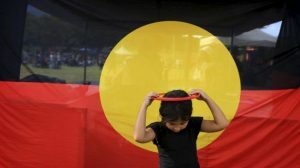 ABORIGINAL names for six Tasmanian places are set to find their way on to maps and signs after the government accepted applications from the Tasmanian Aboriginal Centre. The Tamar River, Bay of Fires and Mount Wellington are among the first places to have palawa kani language names proposed and accepted by the Nomenclature Board under the government’s new dual naming policy. 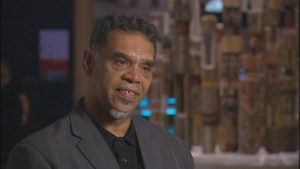 Board chairman John VanderNiet said the policy acknowledged the places named by Aboriginal people for thousands of years before Europeans arrived. 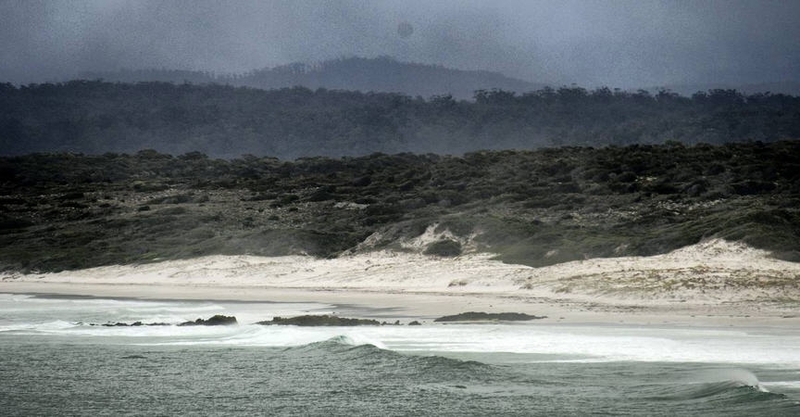 ”Three of the features ( takanya, putalina and larapuna – the Tarkine, Oyster Cove and Bay of Fires) are unbounded localities, which fits well with the Aboriginal perception of those places,” Mr VanderNiet said. The words are sourced from the palawa kani language, the revived composite Tasmanian Aboriginal language. The names will be open for community feedback for a month and if confirmed, will receive official recognition. The Aboriginal names will not replace the commonly used places, but operate in tandem with commonly recognised names. The nomenclature board also approved a proposal from the West Tamar Council utilising the palawa kani name for the Tamar, kanamaluka , for a trail between Hospital Point in George Town to the Lighthouse Reserve at Low Head.